DJ Equipment Bradford | Bradford Music Production | Yowcha! DJ Equipment Bradford | Bradford Music Production | Yowcha! 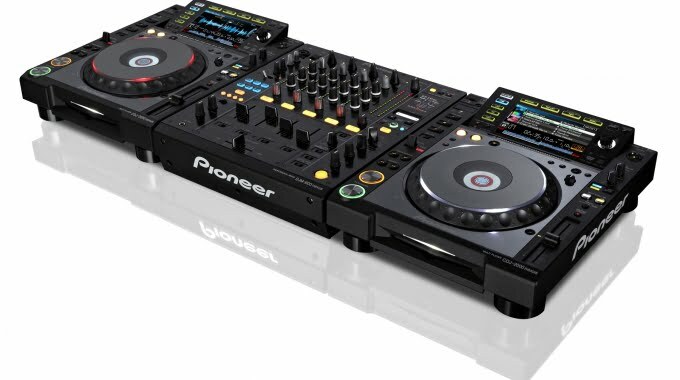 Buy the latest branded DJ equipment in Bradford from our online DJ store. Over the years our High Street store in Grimsby has built a fantastic reputation for delivering great service to our customers, something we are very proud of. Our level of service is exceptional and you can be confident when shopping at Yowcha! Great DJ Equipment Bradford.